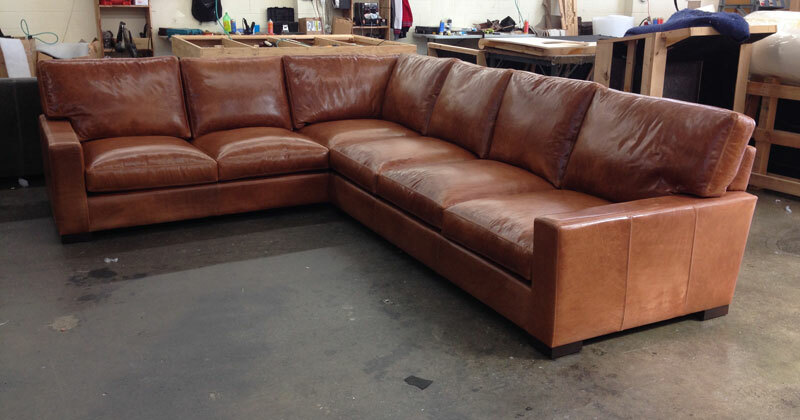 Initially our client was considering the optional sleeper sofa to be added the sofa portion, but after discussion with us, and considering the infrequency that someone would sleep for any significant amount of time on the sofa, she opted to have us make a leather cocktail ottoman, sized just right to create one large space when pushed up against the sofa and the chaise. 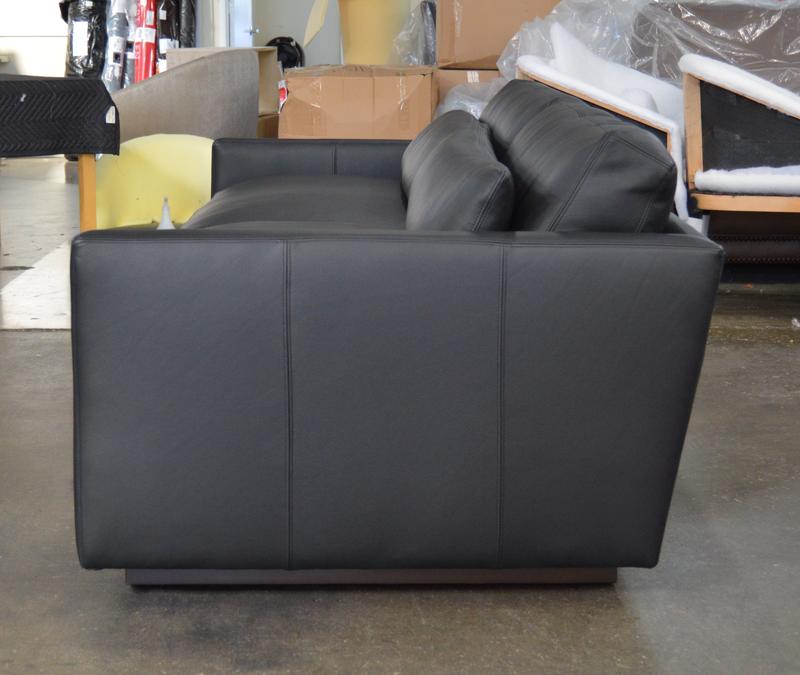 We even added some retractable connectors to hold it in place when used this way. 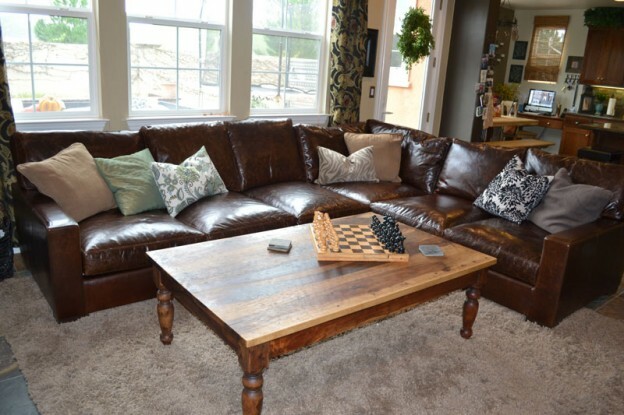 All in all, the team here had a good time with the order and we’re thrilled that this customer got just what she wanted! 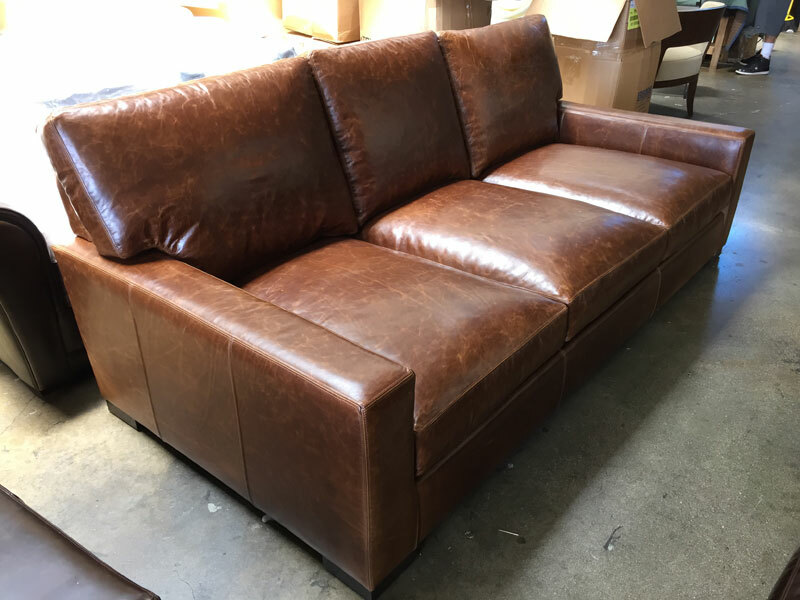 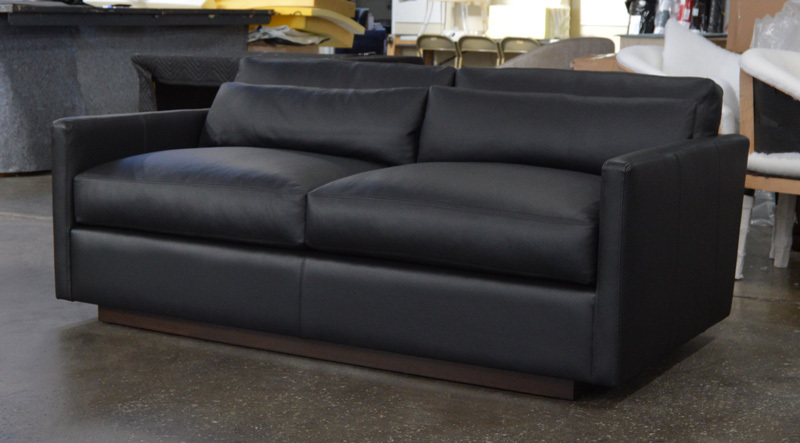 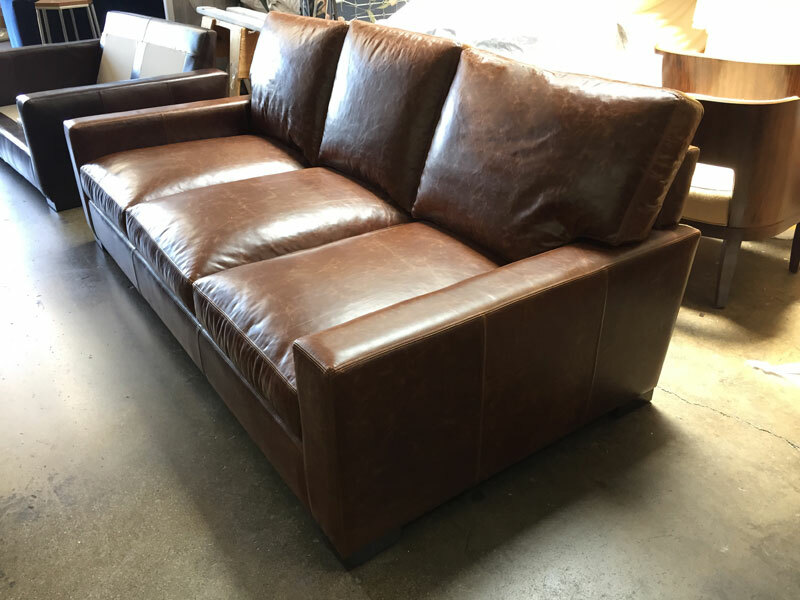 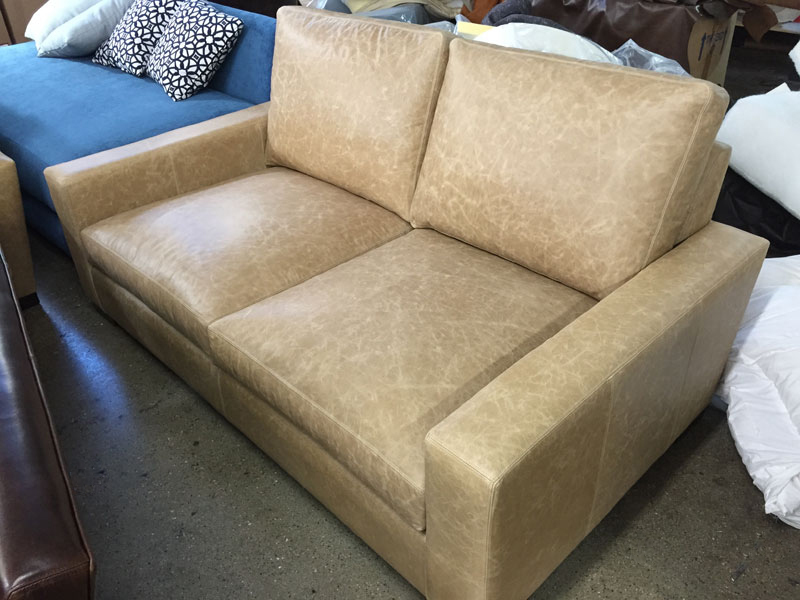 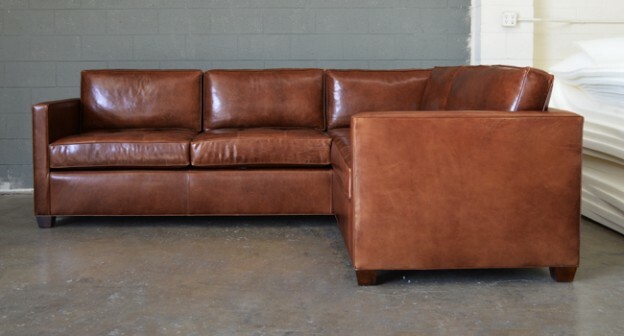 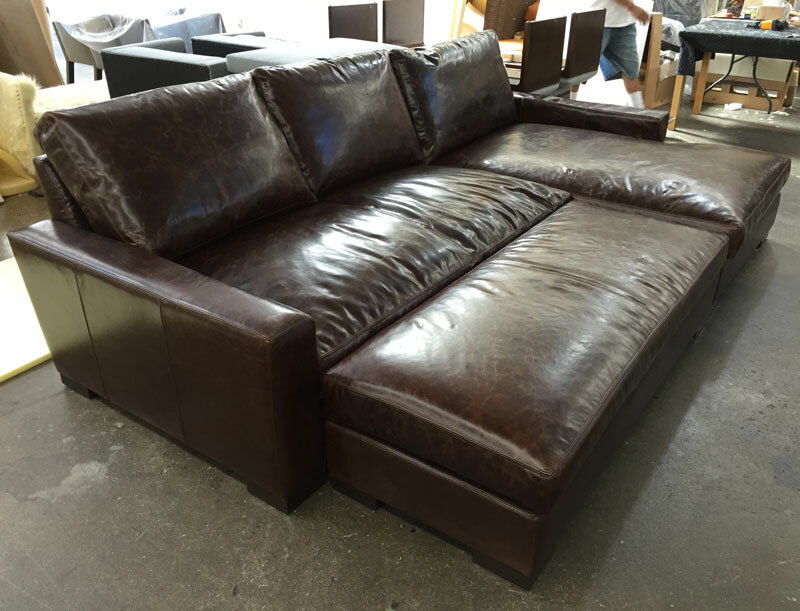 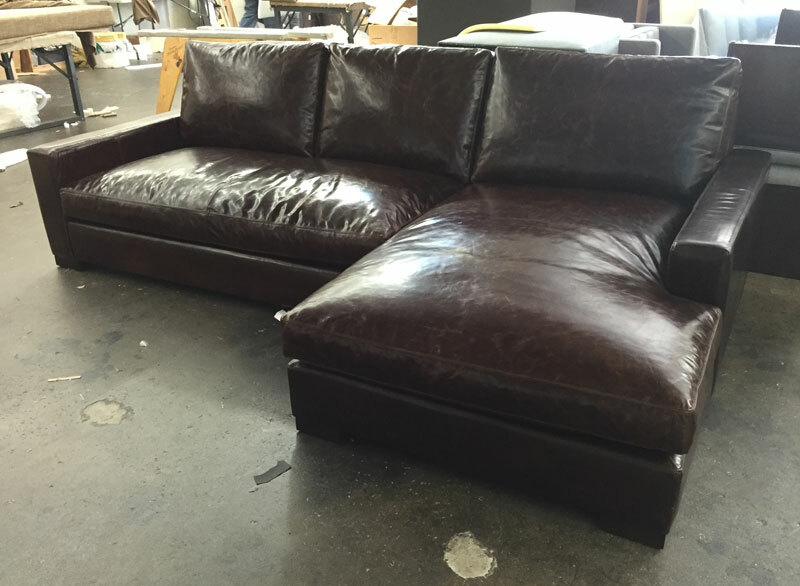 This entry was posted in Braxton, Custom Leather Order Feed and tagged 46" Deep, Bench Cushion, braxton collection, braxton sofa chaise sectional, Brompton, Brompton Cocoa, brompton cocoa mocha, deep, Leather Sectional, maxwell leather collection, maxwell leather sectional, maxwell leather sofa on May 25, 2015 by LeatherGroups.